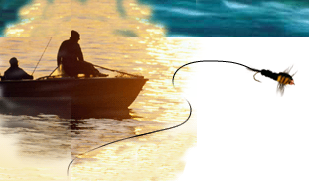 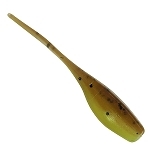 Home > southern pro stinger shad > Southern Pro Stinger Shad 2" (Blk. shad/Firetail) 20ct. 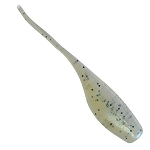 Southern Pro Stinger Shad 2" (Bleeding Shad) 20ct.